Ah. The 1920s. My favorite era. The era of transformed fashion. 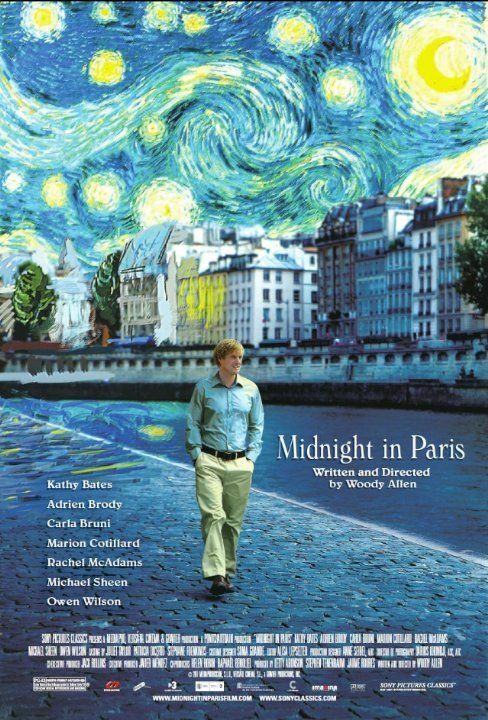 The movie Midnight in Paris highlighted, or rather, transported us into this beautiful time where flapper dresses and chic head dresses reign supreme. It’s such a visual delight to be able to see the glitz and glamour of the roaring ’20s. 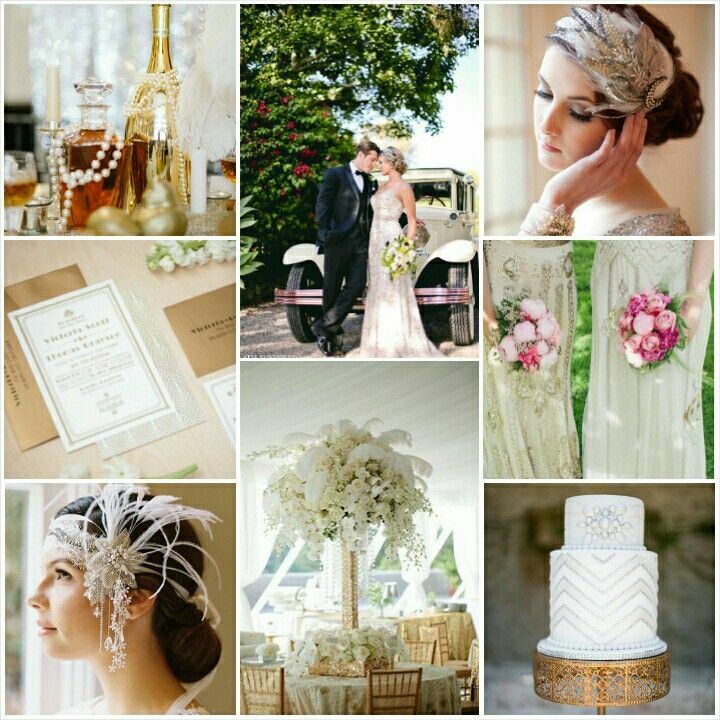 Here are some details to note if you want to steal a fabric of the 1920s-chic into your wedding: (1) Choose a neutral color palette, you will be using lots of luxe pieces as decor so you don’t want a palette that’ll clash with the deets. With this mood board, I went for the white and gold combination. (2) Pearls and feathers are not limited to your ensemble, they could be used as decorative pieces too. (3) Wear the most beauteous, most glitzy flapper dresses you could find! Part of the joy of having a themed wedding is being able to dress up, so go about and dress the part! (4) Don’t forget the headdresses! Erica Elizabeth has the most gorgeous pieces and so is Enchanted Atelier by Liv Hart. (5) For your last touch, geometric designs and art deco influences should take part of your wedding invites and wedding cake. 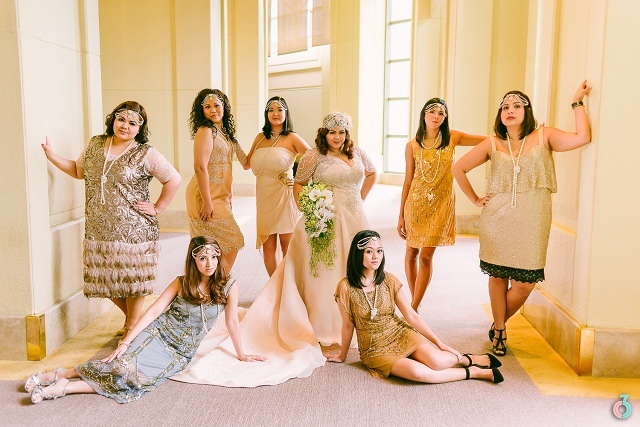 If you want to see a full-blown real wedding inspired by the 1920s flair, check out Kitty and Vince’s Great Gatsby inspired wedding and see how they’ve done everything to perfection!